At 61, George Hall is settling down to a comfortable retirement. Then his tempestuous daughter, Katie, announces that she is getting remarried, to the deeply inappropriate Ray. 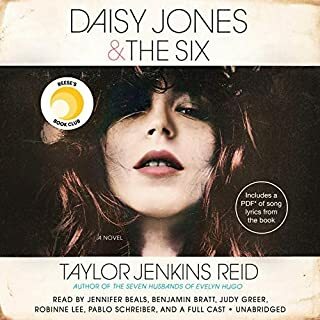 Her family is not pleased and Katie can't decide if she loves Ray or loves the wonderful way he has with her son, Jacob. Her mother, Jean, is a bit put out by all the planning and arguing the wedding has occasioned, which get in the way of her quite fulfilling late-life affair with one of her husband's ex-colleagues. What a beautiful, interesting, funny, sad, lovely book. Completely satisfying from start to end, I was engrossed from the very beginning. I initially hesitated, unsure if the plot as summarized would be something that would interest me; I'm so glad I decided to give it a try. Experiencing the events as they unfolded from the perspective of this sweet boy touched my heart and kept me thoroughly enthralled. Although the book was not told from the viewpoint of the father, it's written in such a way as to have you relate to his experience as well. 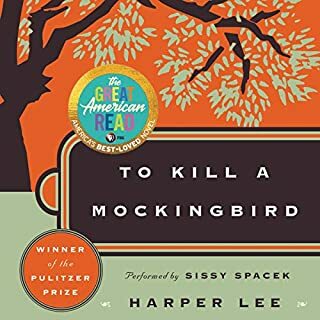 For me, this was one of those books that stayed with me all day, playing through my mind at work while I waited for the opportunity to hear more of the story. The narration was fantastic and fit perfectly. Without a doubt a five star selection. 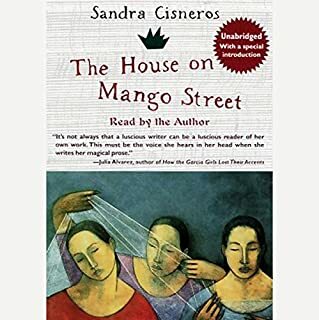 As the mother of a 7-year-old son with Asperger's Syndrome (the type of autism afflicting our protagonist), I found this book both warm and chilling. This book essentially gave me a look inside the mind of my son. Having a child with autism is one of the greatest gifts I have ever been given. But as we could see with Christopher's parents, it can be a painful struggle for the family. I found myself thinking, "MY son does that" or "So THAT'S why he does that." I am so grateful for this author for opening me up to the inside of a person with Asperger's Syndrome. I LOVED this book--and Jeff Woodman's reading was superb! I have asked all of my friends, family, and loved ones to READ this to understand what our family--and specifically, my son--is going through. It is also enlightening to find stories such as these that do not paint autistic people as "Rainman-like" savants or detached souls rocking incessantly in a corner. 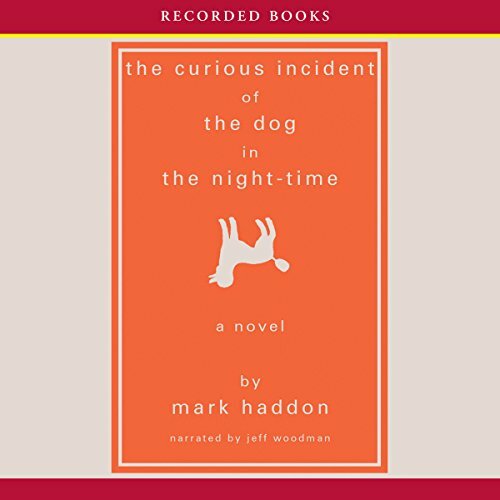 I found Mark Haddon's The Curious Incident of the Dog in the Night-Time an amazing read. The author's writing skillfully conveys the frustrations and concerns of the protagonist, an autistic teenager, with his world and those of his caregivers with him. This done while maintaining the protagonists point of view and addressing the general themes of trust and safety. I am a special educator, and, as I read this book, I am reminded of students, past and present, with whom I have worked and work. Their seemingly pointless rituals and behaviors are just as important to them as my morning cup of coffee is to me. They are able to make sense of and feel safe with the world around them by providing it with a structure. The protagonist of the book, Christopher Boone, does this by using his abilities, perceptions, and logic. While using Christopher's words to describe his world and responses to it, the author provides the reader with insight and empathy for the people--including Christopher--in that world. I strongly recommend this book to people working with those who have "special needs." The author also addresses the universal needs of trust and safety. What happens when trust is loss and feelings of safety, so related to trust, shattered? How are these restored when they are destroyed? Christopher's responses to these losses may be unorthodox, but they are human. The behaviors of those around Christopher are also human. This story is an empathetic portrayal of a human situation. It is, in short, a book to read. In this fascinating look into a unique mind, Jeff Woodman becomes Christopher Boone, a 15-year-old with Asperger's Syndrome. Never before have I felt so much like I was experiencing the world from someone else's perspective. Christopher's frustrations, social anxieties, and logic felt like my own in this powerful performance. Endearing. Pathos, humor, reality, and insight. An endearing glimpse, with heart-stirring grit of daily life, into the life of a 15 year-old boy afflicted with an autism-like condition. Very cleverly written from the boy's viewpoint and well-narrated (same narrator as Life of Pi). Lots of pathos, humor, reality, and insight. Do not think you failed to download an early chapter -- this becomes an amusing part of the story, or that you have bought a children's book that can be read to children -- it will deepen all too soon. I was thankful for the traffic this morning, lengthening my already long drive so that I could enjoy a few more chapters. 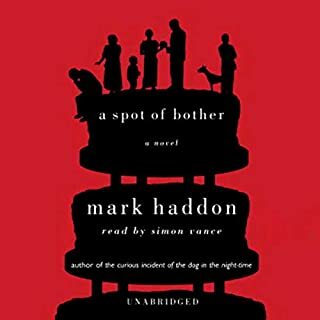 The narrator, too, is a wonderful bonus, gained as a result of the audio edition. He provides the right tone and voices - far better than my own inner voice. All children with autism are different but as a parent, I found this book particularly interesting because I felt it gave me some insights into how my own son may be viewing the world. This is a very entertaining story. I laughed really hard at some things and found myself crying over others. I've been recommending this book to my friends and family as a way to begin to understand how autism affects our son and as a way to help them begin to ask us questions about it. I was pleasantly surprised how much I (a 62 year old adult) enjoyed this "children's" book. British "children's" books seem to be more advanced than most (take Neil Gaimen's books such as The Graveyard Book, which is excellent!) The reader of "Currious Incident.." gives a very good performance. The writer gives a fascinating insight into autism. 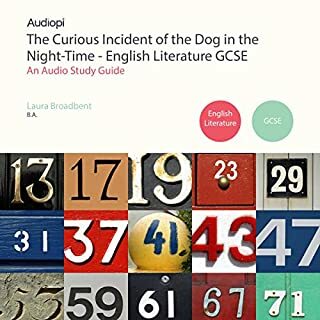 The story is told by an autistic teenager who is determined on solving the murder of a dog in the garden. Family life around him is a mess (mother/father problems), which is also an interesting story. This is a book that you can listen to with your child or grandchild without embarrassment. You will be educated, entlightened and entertained. The author does a great job of describing the mind of a child with autism. I was surprised at how many "elements of thought" I recognized from working with such kids over the last 10 years. The narrator did an excellent job as well, however, I was surprised at the amount of inflection in his voice. I would have expected a little more monotone for a child such as Christopher. I love the idea of learning how emotions come through this child who doesn't seem to immediately identify with them. This eccentric 'whodunit' mystery unravels through the eyes of a 15-year-old boy with Asperger's Syndrome, Christopher Boone. His everyday struggles are masterfully captured through the voice of Jeff Woodman, who takes you on a lighthearted and honest journey with the most unique perspective. 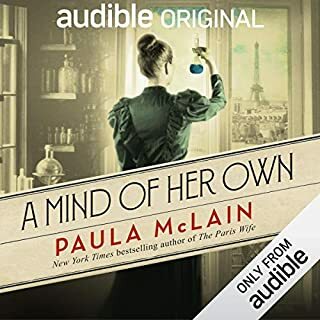 This is one of my go-to Audible recommendations for listeners of all ages.